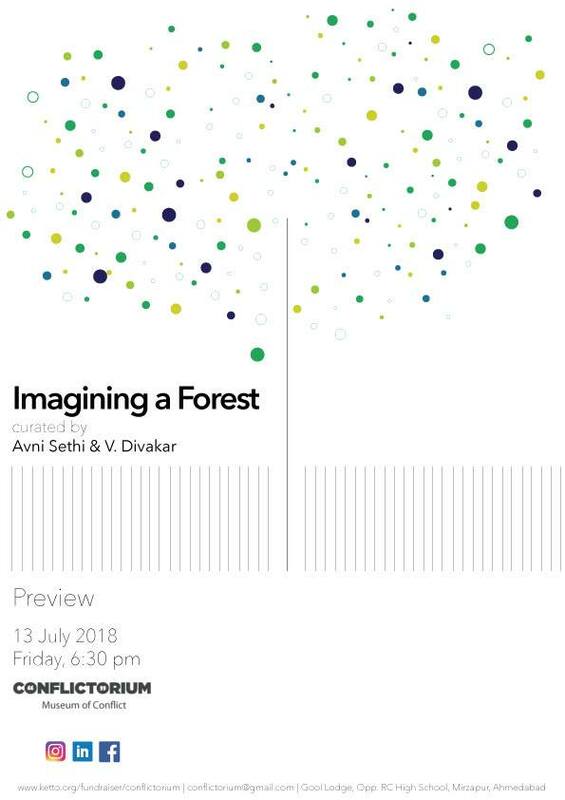 Join us for a preview of Imagining a Forest curated by V. Divakar and Avni Sethi. This exhibition is an attempt to explore the category of the forest and the politics that surround it from an urban perspective. What does a forest mean to us today? Who do we see as occupying forests? What images do we see?